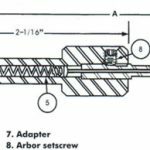 What tool is used for chamfering holes? 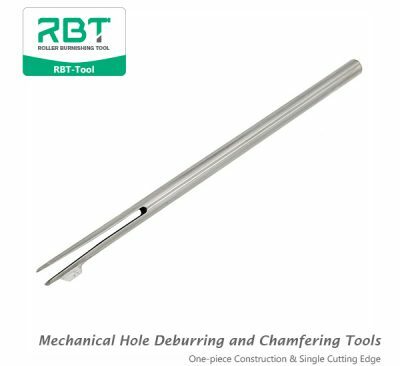 RBT recommends using the Chamfering & Deburring Tools. 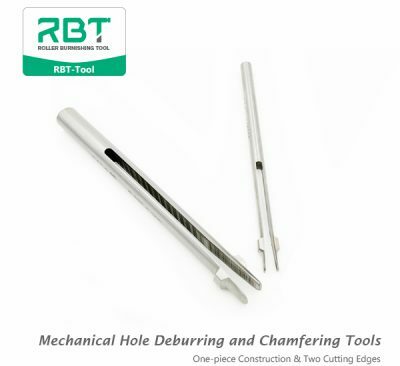 Chamfering & Deburring Tools is designed specifically for Chamfering small, soft materials. It not only has the function of chamfering, but also can remove burrs and burrs. 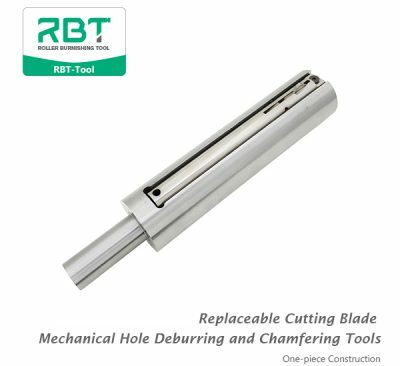 The scope of application of Chamfering & Deburring Tools is very wide. It is not only suitable for the chamfer of common machine part, but also suitable for the chamfer and deburring of precision difficult chamfer part. 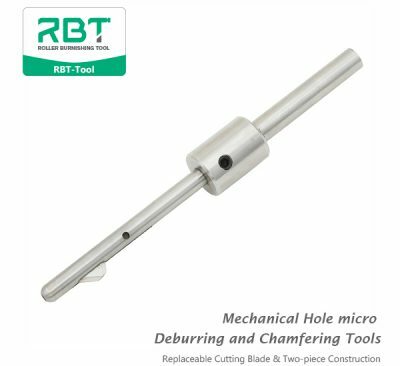 Chamfering & Deburring Tools is installed on the milling machine, drilling machine, planer, Chamfering machine, etc. It belongs to endmill cutter. 1) the clamping is convenient and requires no special clamping head. 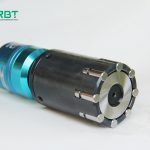 Almost all rotating processing equipment and tools can be used, such as drilling machine, milling machine, lathe, machining center, power tools, etc. 2) wide application range, not only suitable for chamfering of common mechanical parts, but also for chamfering and deburring of precision unchamfered parts. For example: aviation, military industry, automobile industry oil, gas, electric valve, engine cylinder body, cylinder body, ball through hole, inner wall hole. 3) high work efficiency. Due to its elastic strength, rapid machining operation can be realized, and good machining effect can be obtained regardless of manual free operation or automatic timing feeding. 4) it can be repeatedly repaired and ground, suitable for mass production and can effectively reduce cost. 5) use the product before tapping; Use after tapping, may damage the thread.